High fashion isn’t only for the runway. Just like the clothing you wear, your home says a lot about you. And the styles you choose in each room from color to texture set the stage for your home’s personality. Dixie Group doesn’t just design flooring—although they’ve been at it for more than 100 years—they create rooms. This fashion company consists of three brands of soft floor coverings, designed for the way you live; Fabrica, Masland and Dixie Home. Owners of luxury homes put great thought into the design of each room, and have no desire to settle. They enjoy coming home to a beautiful, comfortable space that incorporates the extra touches that make a house a warm, welcoming home; amenities such as plush fabrics, statement pieces, and bespoke accents. Fabrica was designed with these most discerning of homeowners in mind. With an international reputation for exquisite style and exceptional performance, Fabrica blends high style with uncompromising performance. If you are accustomed to the finer things in life, Fabrica is for you. Some homeowners create their own style, and enjoy incorporating the latest innovations and the most unique touches to their spaces. Niche appliances, hardworking kitchen islands, vintage pieces and fluid spaces that serve multiple functions appeal to these homeowners. If you love to stay on the cutting edge of technology, design and trends, Masland can set the stage for your unique style. 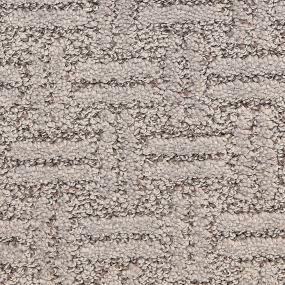 Masland flooring from Dixie Group offers bold motifs, inspiring designs and works of art, from simple to sophisticated, that create stunning statements. Masland flooring works beautifully in any style home from traditional to eclectic to contemporary. Whether your room is comfortably casual or seriously sleek, Masland has you covered with high quality, innovative construction and lasting beauty for every room in your home. Homeowners who enjoy browsing estate sales to locate that perfect piece—or recreating a magazine-inspired design at a fraction of the cost—will love Dixie Home flooring. This is the brand for authentic yet practical homeowners who appreciate beautiful design, but are careful about spending their hard-earned money. From vintage looks and mixed metals to repurposed pieces and natural textures, you know how to breathe new life into more traditional styles. If you enjoy beautiful design but don’t want to compromise your budget, Dixie Home flooring is for you. 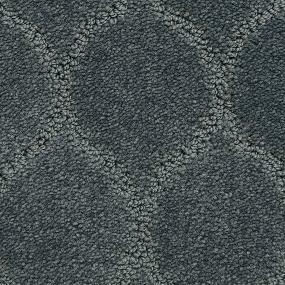 Fashionable, well-designed carpeting is not just for high-end homes; every homeowner wants beauty, style and warmth. And with Dixie Home carpeting there’s no reason you can’t achieve all three. 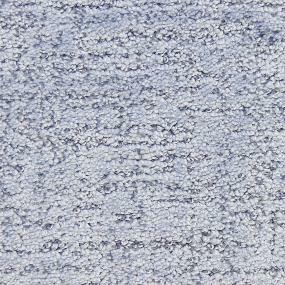 Dixie Home flooring is meant for homes that are well loved and well lived in. And with the added assurance of 100% Stainmaster® PetProtect™ Solution, you can relax and enjoy a beautiful home and not have to tiptoe around. Whether you’re accustomed to luxury, live on the cutting edge of style, or simply want beautiful flooring without breaking the bank, Dixie Group has a product to fit your fashion sense and sensibilities. The difference in these products goes beyond the visual. It’s inherent in every step of the manufacturing process, insuring you fashion that will stand the test of time. Find your favorite Dixie styles and add the images to the myProSource project center to share with your trade professional. Then stop by your local ProSource Showroom to check out every fashionable possibility. Start the search for your runway-inspired space today!